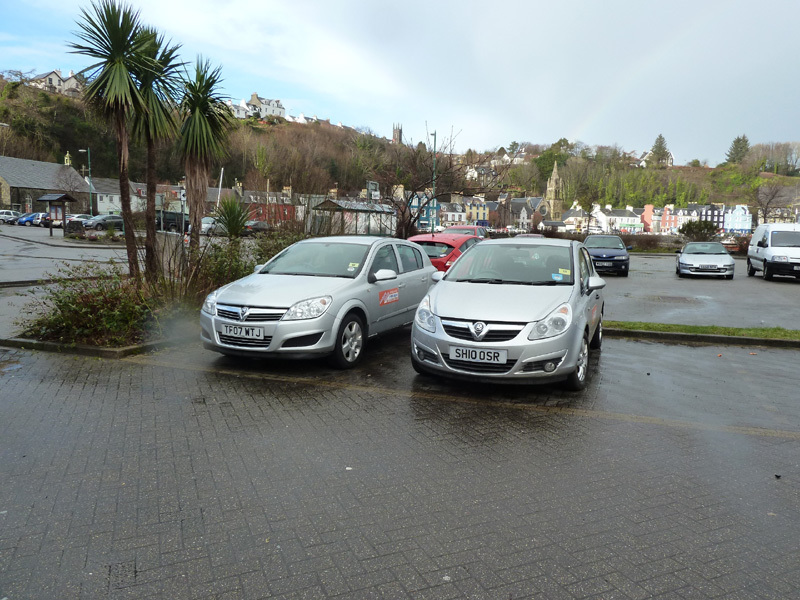 MacKays Garage, based in Tobermory. Mullselfdrive, based at Glenforsa, beside Mull’s only airfield – a ten minute drive down the A849 from the Calendonian Macbrayne ferry terminal at Craignure. 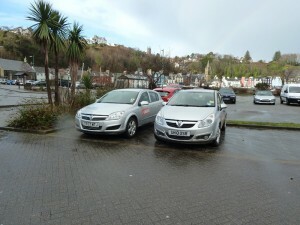 Mullcarhire, a company based near the ferry from Oban in Craignure.